Jesus the Jewish Messiah rule of Israel basically is not detailed in the New Testament. Non existent..
Jesus the Jewish Messiah who will restablish the nation of Osrael is still basically is not detailed in the New Testament. Why is that the role of Jesus the Jewish Messiah is not detailed at all in the New Testament and the word Messiah is mentioned only 2 times in the new testament..
(John 1:41 KJV) He first findeth his own brother Simon, and saith unto him, We have found the Messias, which is, being interpreted, the Christ. (John 4:25 KJV) The woman saith unto him, I know that Messias cometh, which is called Christ: when he is come, he will tell us all things. 26 Jesus saith unto her, I that speak unto thee am he. Most Jews thus believe that Jesus really could not be the Messiah of the Old Testament; even of he claimed to be so..
(John 20:31 KJV) But these are written, that ye might believe that Jesus is the Christ, the Son of God; and that believing ye might have life through his name. Jews and Christians seem to have a difference of views as to what the messiah will do now too .Many Messianic Jews and Christian thus belive that the role of Jesus the Messiah will only be fulfilled in the millennium reign of Christ, but is this true, is there a new testament substantiation of it. No and why is that? According to the old testament Jews and their traditions “The word “Messiah” does not mean “savior.” The notion of an innocent, divine or semi-divine being who will sacrifice himself to save us from the consequences of our own sins is a concept that has no basis in the Jewish thought “The Messiah will be a great political leader descended from King David (Jeremiah 23:5). The Messiah is often referred to as “Messiah ben David” (Messiah, son of David). He will be well-versed in Jewish law, and observant of its commandments. (Isaiah 11:2-5) He will be a charismatic leader, inspiring others to follow his example. He will be a great military leader, who will win battles for Israel. He will be a great judge, who makes righteous decisions (Jeremiah 33:15). But above all, he will be a human being, not a god, demi-god or other supernatural being…The Messiah will bring about the political and spiritual redemption of the Jewish people by bringing us back to Israel and restoring Jerusalem (Isaiah 11:11-12; Jeremiah 23:8; 30:3; Hosea 3:4-5). 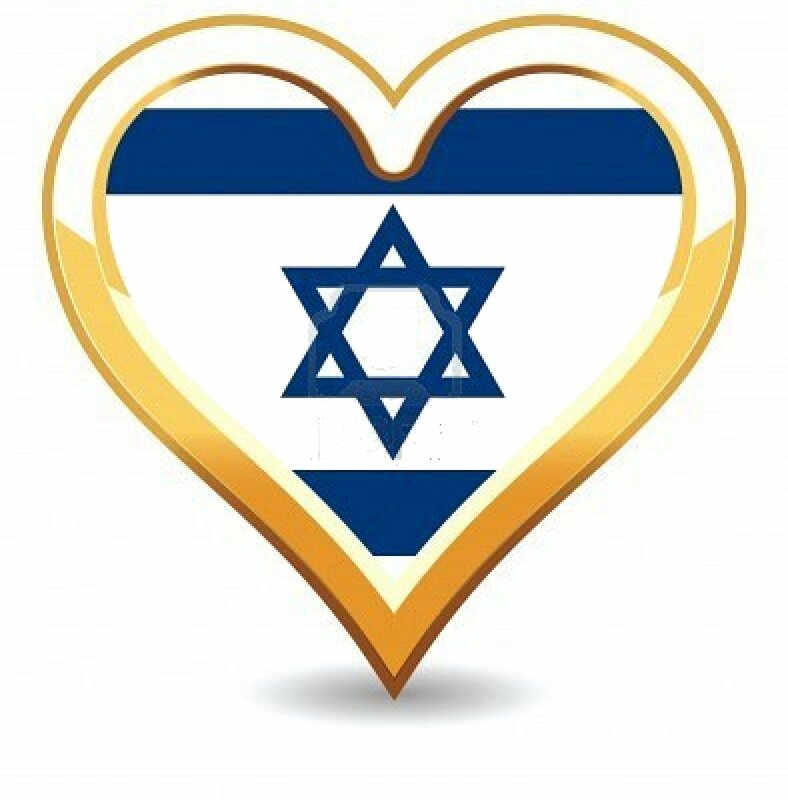 He will establish a government in Israel that will be the center of all world government, both for Jews and gentiles (Isaiah 2:2-4; 11:10; 42:1). He will rebuild the Temple and re-establish its worship (Jeremiah 33:18). He will restore the religious court system of Israel and establish Jewish law as the law of the land (Jeremiah 33:15).”; The world after the Messiah comes is often referred to in Jewish literature as Olam Ha-Ba (oh-LAHM hah-BAH), the World to Come. This term can cause some confusion, because it is also used to refer to a spiritual afterlife. In English, we commonly use the term “messianic age” to refer specifically to the time of the Messiah. Olam Ha-Ba will be characterized by the peaceful co-existence of all people. (Isaiah 2:4) Hatred, intolerance and war will cease to exist. Some authorities suggest that the laws of nature will change, so that predatory beasts will no longer seek prey and agriculture will bring forth supernatural abundance (Isaiah 11:6-11:9). Others, however, say that these statements are merely an allegory for peace and prosperity. , Judaism has always maintained a fundamental belief in a Messianic figure. Since the concept of a Messiah is one that was given by God to the Jews, Jewish tradition is supposedly now best qualified to describe and recognize the expected Messiah. This tradition has its foundation also in numerous biblical references, many of which are cited below. Judaism understands the Messiah to be a human being (with no connotation of deity or divinity) who will bring about certain changes in the world and who must fulfill certain specific criteria before being acknowledged as the Messiah. Obviously for many Jews and Messianic Jews the Jesus of Christianity did not fulfill these requirements Many Messianic Jews and Christian thus believe that the role of Jesus the Messiah will only be fulfilled in the millennium reign of Christ, but is this true, is there a New Testament substantiation of it. No and why is that? The Jews had looked and looked mainly for a restoration of the former glory of the nation of Israel while Jesus clearly said his kingdom was not of this world. The Jews mostly still were not concerned about getting to Heaven cause they had it made as they were supposedly the chosen ones now..but even this is no true according the new testament. Joshua 1:8 … This Book of the Law shall not depart from your mouth, but you shall meditate on it day and night, so that you may be careful to do according to all that is written in it. For then you will make your way prosperous, and then you will have good success. “Behold, I have set the land before you; go in and possess the land which the Lord sware unto your fathers, Abraham, Isaac and Jacob, to give unto them and to their seed after them” (Deut. 1:6-8). “Know ye therefore that they which are of faith, the same are the children of Abraham”; Galatians 3:7. , “And if ye be Christ’s, then are ye Abraham’s seed, and heirs according to the promise.” Galatians 3:29 “And ye have this day rejected your God, who Himself saved you out of all your adversities and your tribulations, and ye have said unto Him, Nay, but set a king over us” (1 Sam. 10:17-19). Now natural Israel has no longer any standing before God, or any part in His future purposes. The New Testament Scriptures makes it now certain that the national restoration of Israel after the flesh is not a part of the revealed will of God, but that the reverse is true. God regards natural Israel earthly kingdom with utter detestation, and He will never restore it, Next when John the Baptist preached to the Jewish people, saying, “Repent, for the kingdom of heaven is at hand,” he was not announcing the setting up again of the earthly throne of David for Israel as many Jews, some professing Christians falsely hoped, believe it would happen again. The Old Testament prophecies about the Messiah, the Savior of the World,do show they they were fulfilled in the Lord Jesus Christ and in the New Testament Church.